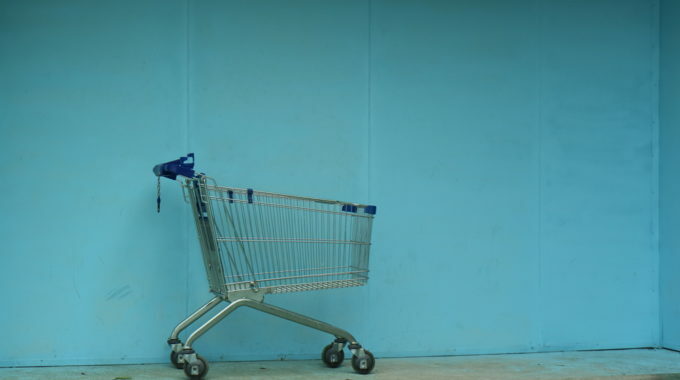 Every online retailer is challenged with converting shopping carts left abandoned by shoppers. In 2016 alone, e-commerce businesses lost $4.6 trillion worth of sales to abandoned carts during the buying process. These happen for a variety of reasons. In some cases, an obstacle was thrown up in front of the consumer, be it an unexpected shipping cost, the requirement to create an account, or a site crash. Maybe the site wouldn’t accept their preferred payment method, or they just got distracted by something. Perhaps they were just doing some wishful thinking, never seriously intending to make a purchase.